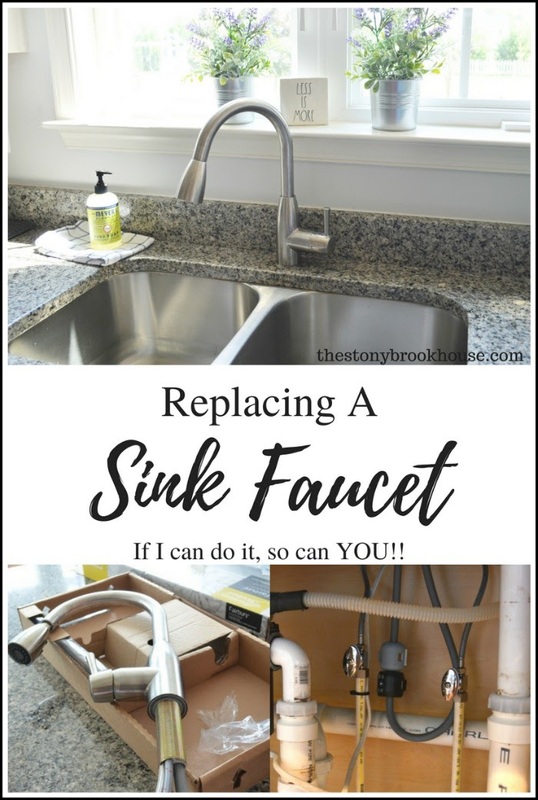 Replacing A Sink Faucet - If I Can Do It, So Can You! 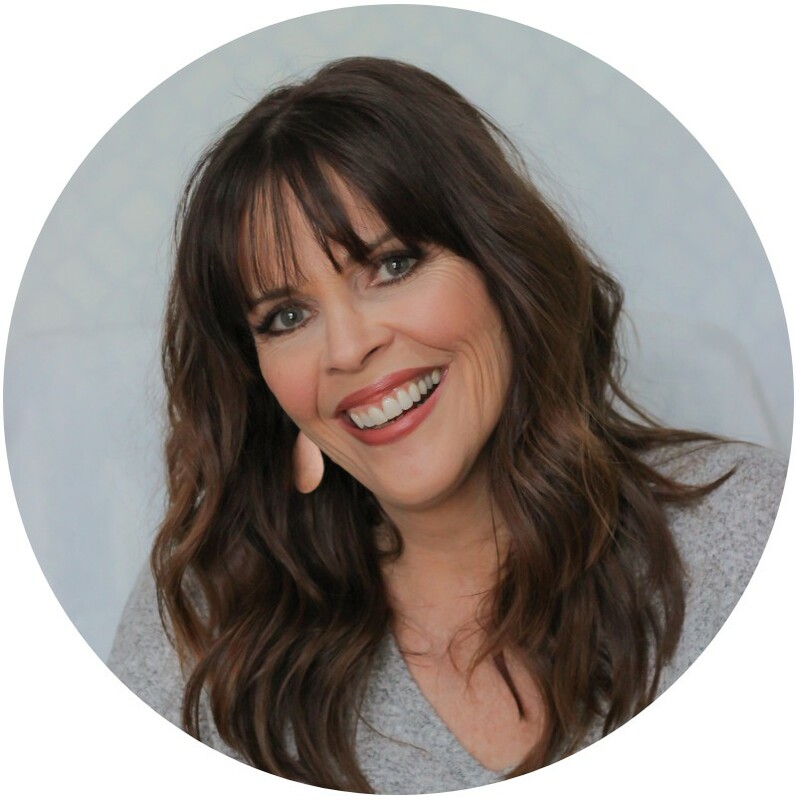 Today, I'm going to share my experience in replacing our kitchen faucet. Boy, what an experience! 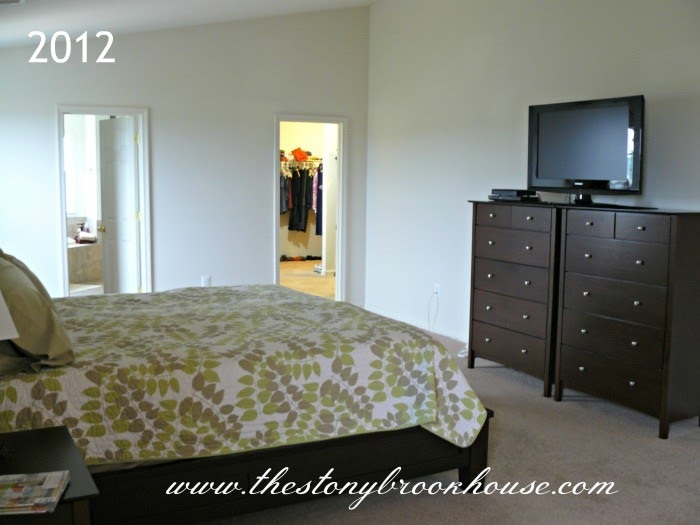 Master Bedroom Before & After ~ It's Finished! !